Inside the venue J Cole took a trip down memory lane performing his 'The Warm Up' mixtape. 12. 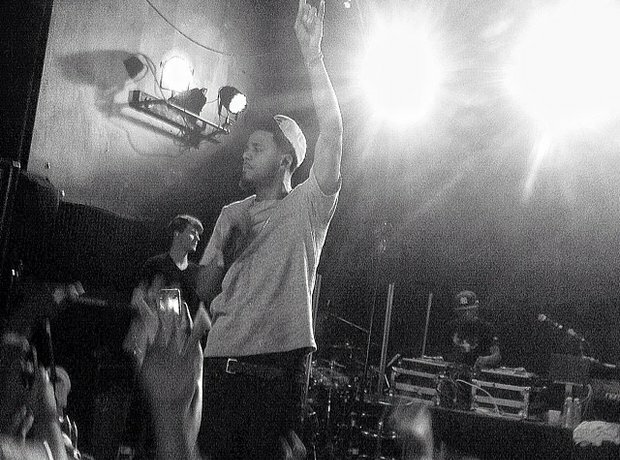 Inside the venue J Cole took a trip down memory lane performing his 'The Warm Up' mixtape.